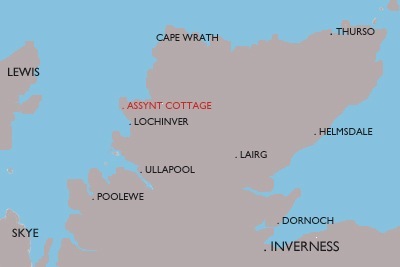 Assynt Cottage is the ideal location for a special holiday in spectacular surroundings - rugged natural beauty with modern comforts.The area abounds with wildlife and there's easy access to a wide range of outdoor activities. 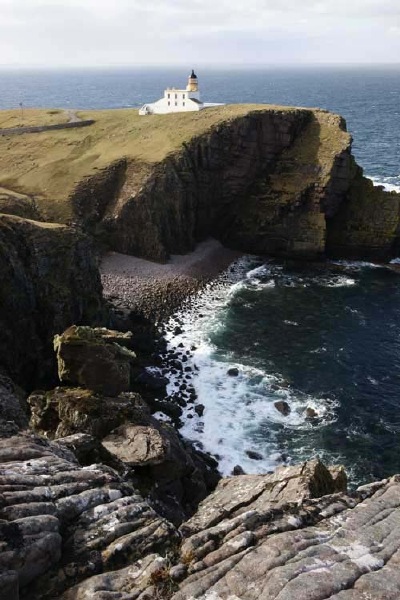 Within walking distance from the house there's a sandy beach, lochs for fishing, cliff walks and the Stoer lighthouse where you can spot seals, otters, dolphins and whales. Activities : Mountaineering, fishing, sailing,canoeing, surfing, cycling, shooting, diving. Boat trips and fossil hunting. There's a small Leisure Centre in Lochinver and a swimming pool in Ullapool. History & Culture : Ancient settlements, significant geological sites, crafts, galleries. Gaelic language classes, Highland Games, ceilidhs, photography workshops, musical and creative writing events. Food & Highland Hospitality : Eating out locally provides a fabulous selection for all tastes and budgets. Delicious locally caught seafood, local game, gourmet pies from the famous pie shop, The Michel Roux Restaurant and other Award Winning eating places. From Inverness travel to Ullapool and take the A835 to Lochinver. Half mile before entering Lochinver take B869 on right for 6 miles to Stoer. 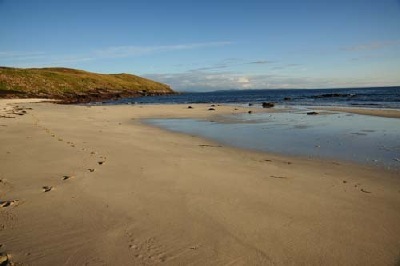 Once through Stoer Village and opposite Stoer Village Hall take first left signed for Culkein and Stoerhead Lighthouse. Continue along this road for one mile, do not take first left signed for Balchladdich. Continue to next junction passing Village School on right and take the road signed for Stoerhead Lighthouse and Raffin. 500 metres on is a sign for Clashmore down on left, do not go down this road. Continue straight on and you will find Assynt Cottage on the right.